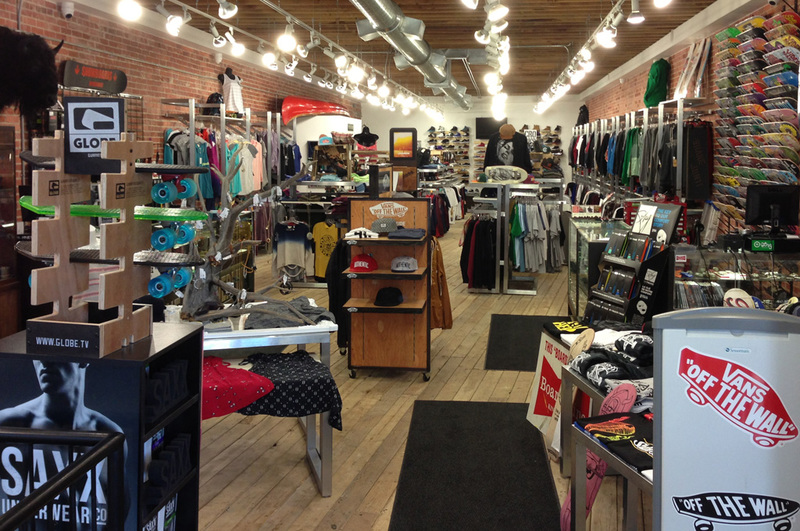 Situated in downtown Lethbridge, Alberta, Boarderline is the premier skateboard and snowboard shop in southern Alberta. 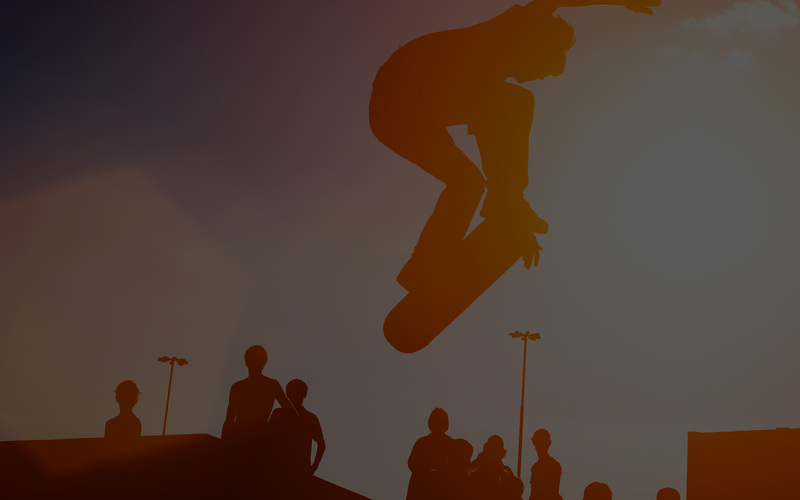 Established in late 1989, we have been a permanent fixture in the Lethbridge skate and snow community for over 2 decades. 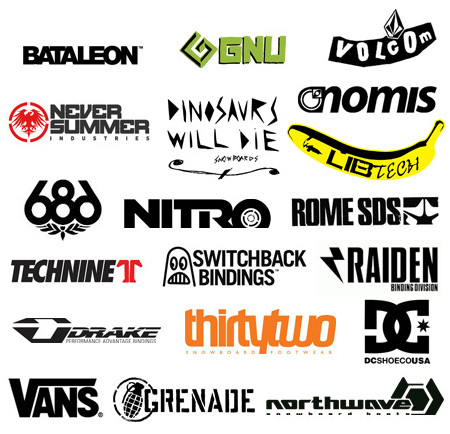 Boarderline carries the skate and snowboard brands that you won’t find at the mall, or at a ski shop, or anywhere but here. 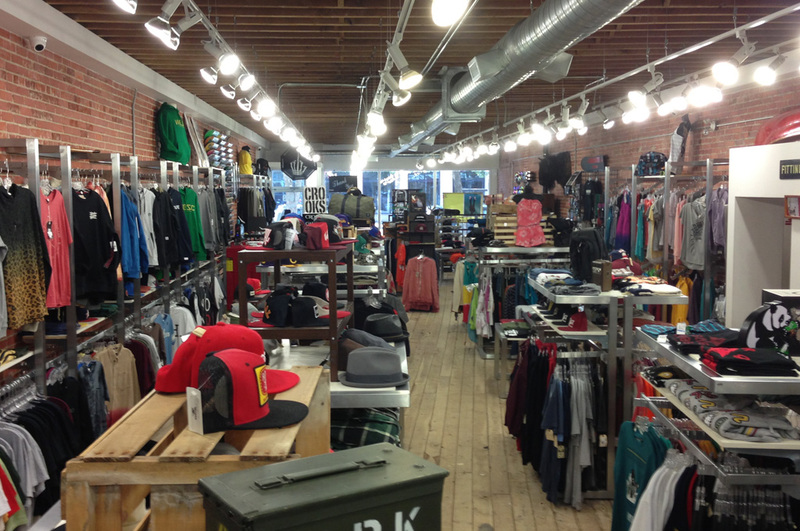 We also have an extensive line of shoes, eyewear, accessories and apparel. If you need help choosing or have questions, call or email us, we’re here to help. Come on in and check us out. Thank you for visiting our site. We’d like to invite you to join our online community. Join us on Facebook and Twitter, where you can participate in our forums, upload your video or pictures and keep up to date with the happenings at the store. 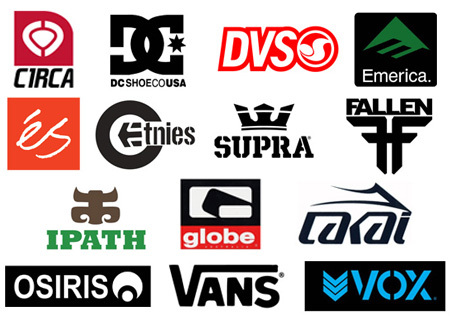 The Staff at the Boarderline are dedicated to serving Lethbridge and the surrounding area with a huge selection of the top brands as well as the knowledge to help you make the right purchase. Come in today and see why we are so different. 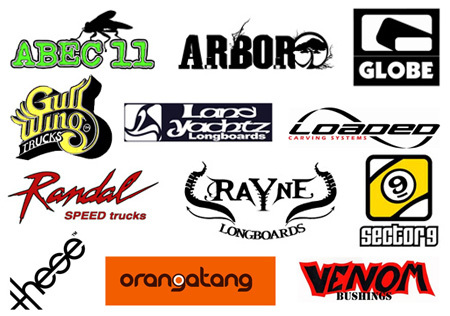 Boarderline has been a long time fixture in the skate and snowboard scene in Lethbridge. 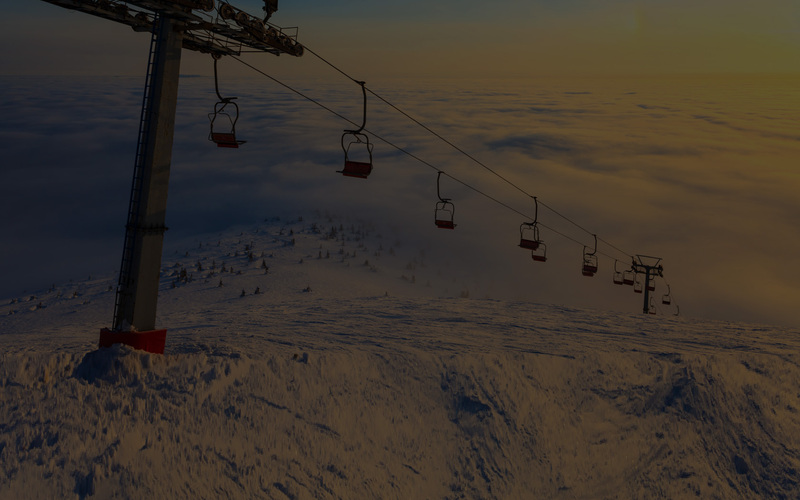 While others were selling skis or didn’t even exist, Boarderline has led the way. Started in 1989 in its original location on 7th Street South, it quickly established its roots in Lethbridge. A move to 2nd Avenue North, then to a longer stay on 13th Street North, and another move to 814 4th Avenue South, where it stood strong for around 15 years. In May of 2012 it moved to 619 4th Avenue South – within meters of its original location from 1989. 200 years of progression have unwittingly produced a concrete playground. All it took were the minds of 12 year olds to realize it.